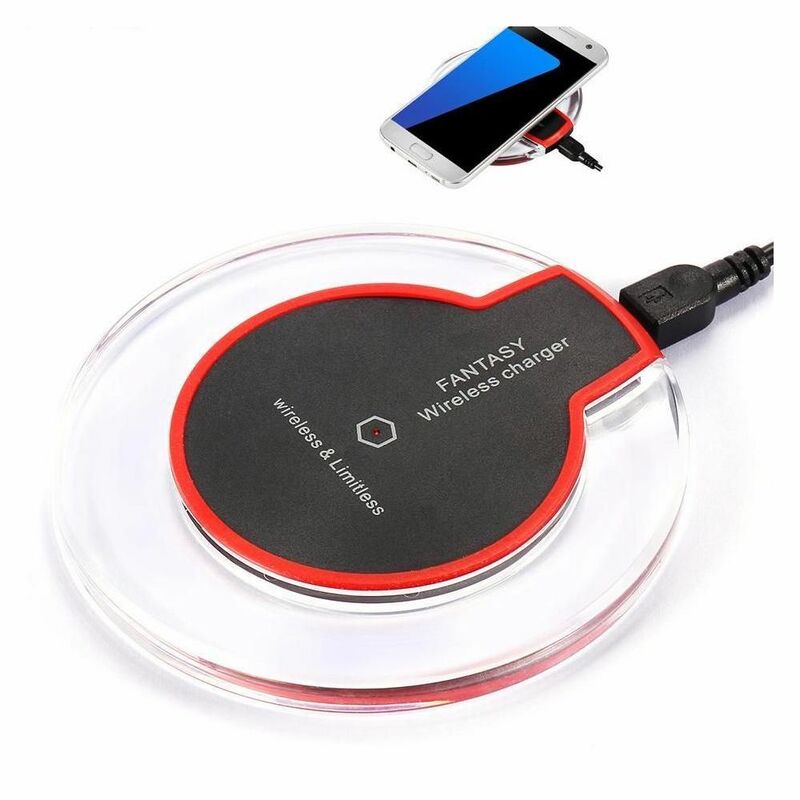 Charging Pad for Galaxy Note5 S6 S6 Edge (Plus) S7 S7 Edge, Nexus 4/5/6/7 and all Qi-enabled Device compatible with 1.5A output. 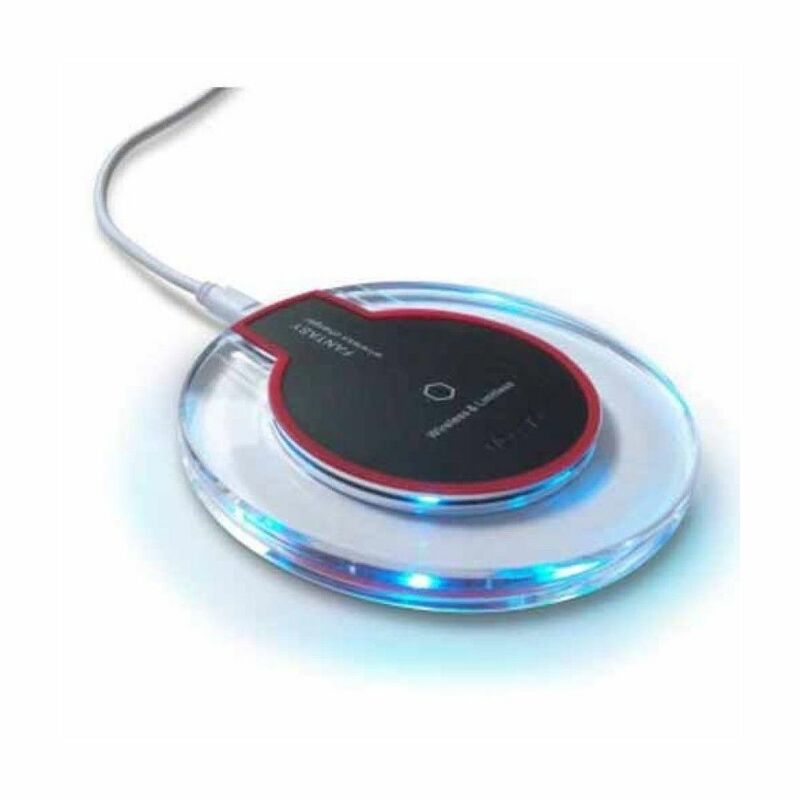 Overheating Protection: Equipped with intelligent induction which prevents overcharging, and puts the charger in a “standby” mode when the battery is fully charged. 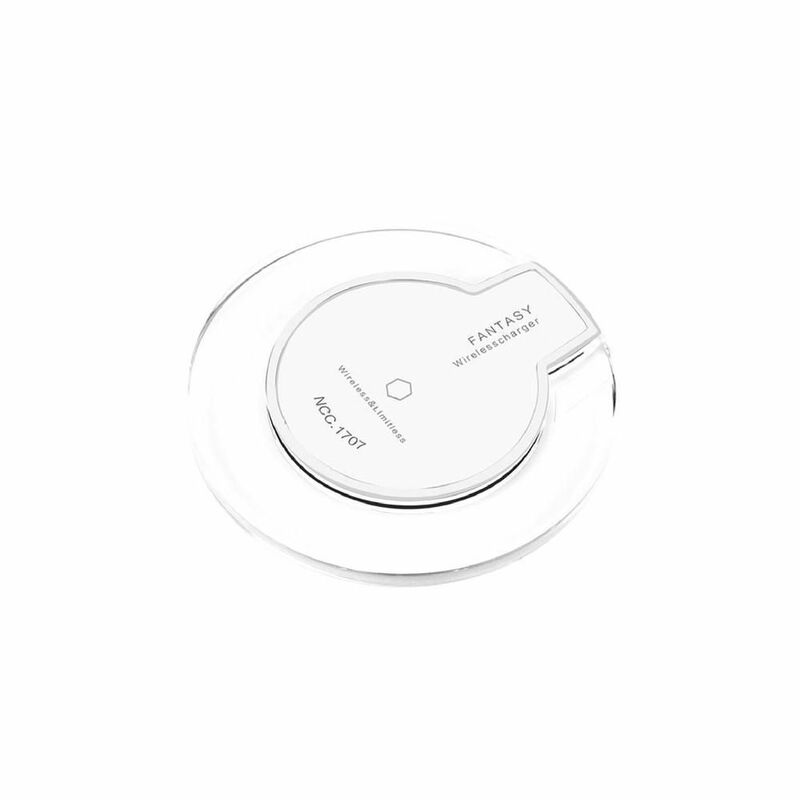 Ultra-Slim circular design. 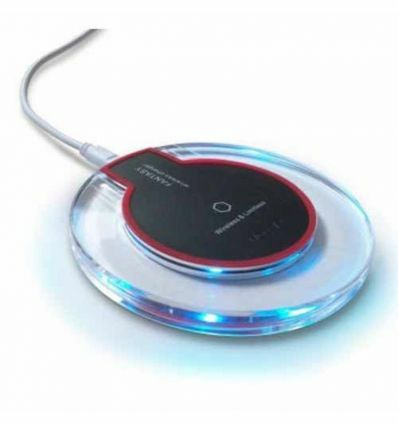 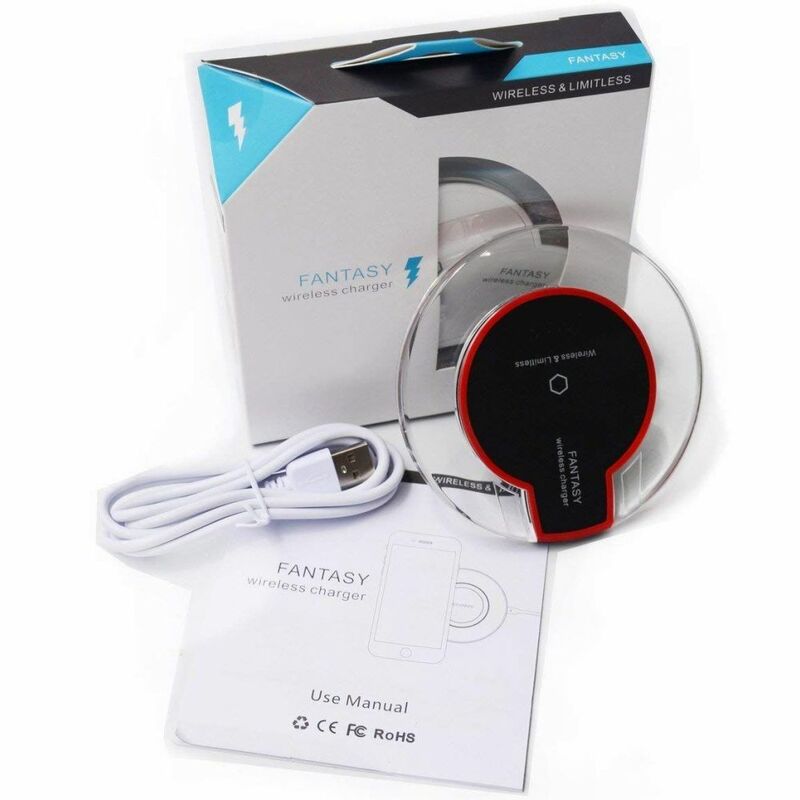 LED indicator lights up to notify the user when the device is charging. 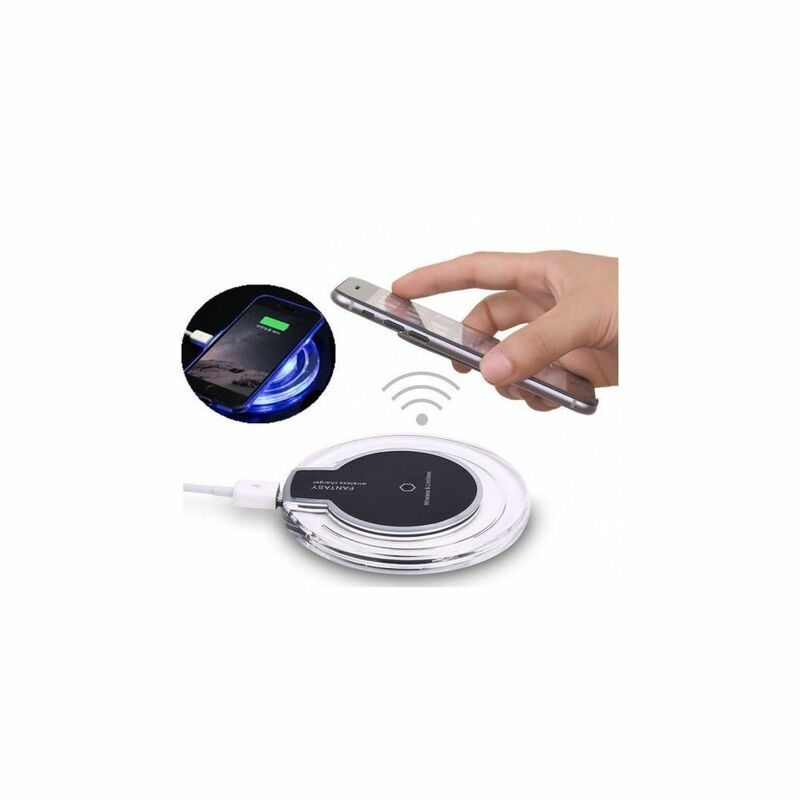 TIP: It's normal for your phone to get warm or even warmer during the charging process, it is suggested to remove all cases and protective covers before using the charging pad. 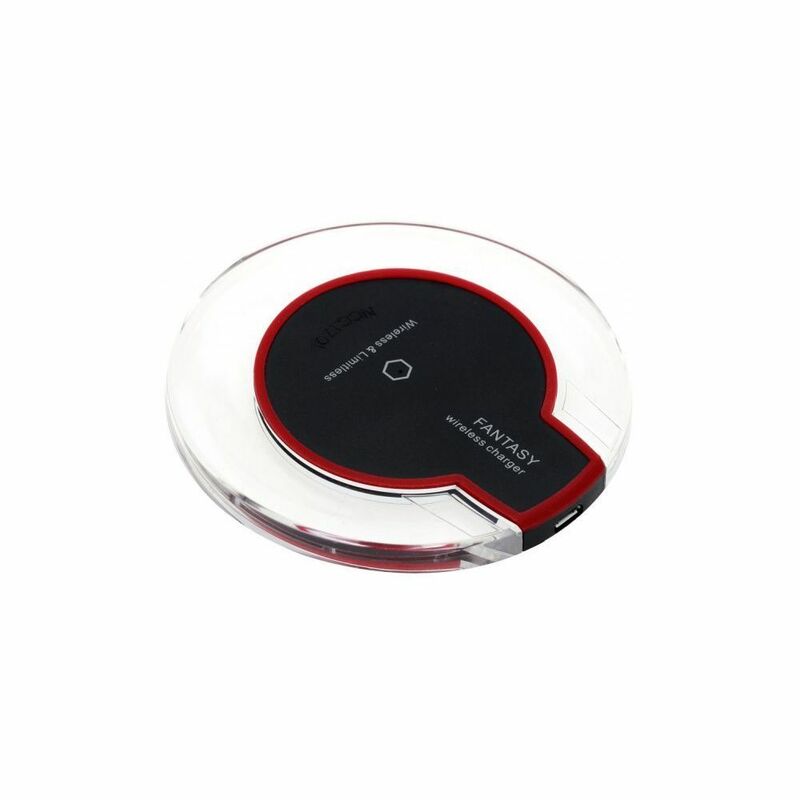 Note: We strongly recommend using a 2A adapter for the best result of WIRELESS charging, NOT using the power source from a computer, as the output from a computer is only 500-800mA, slow charging is damaging to your smartphone and it's battery life.